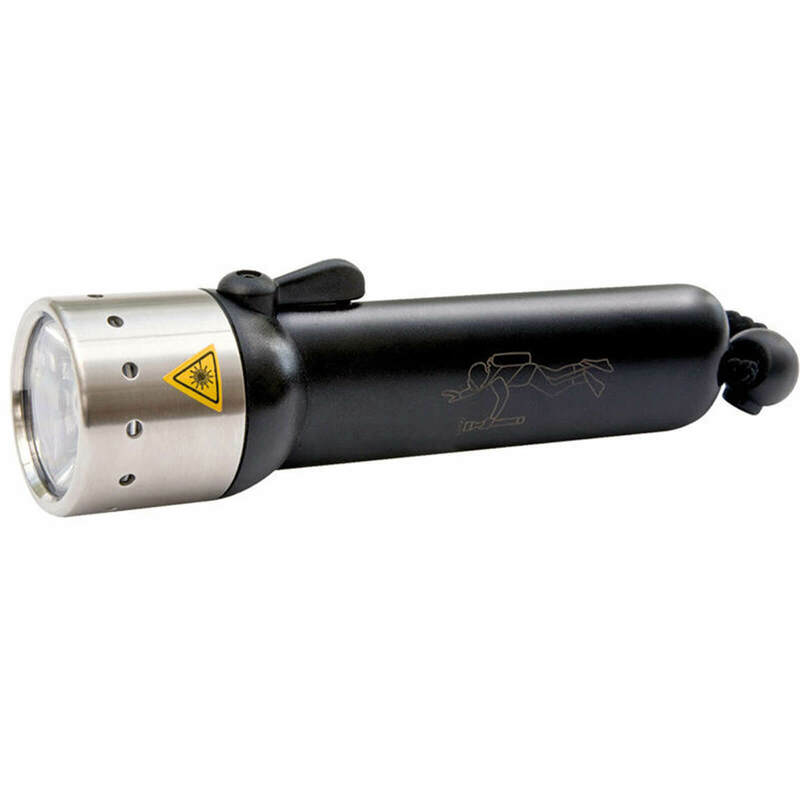 The new version of the lamp LED LENSER FROGMAN torch is a tool to service divers. 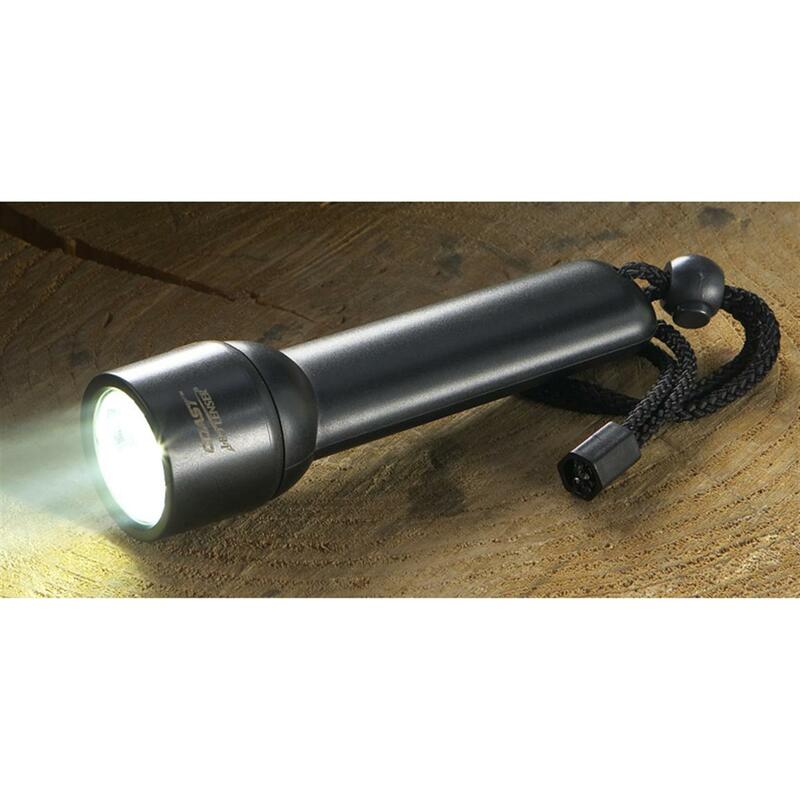 The diving flashlight FROGMAN is part of our range of high performance flashlights. 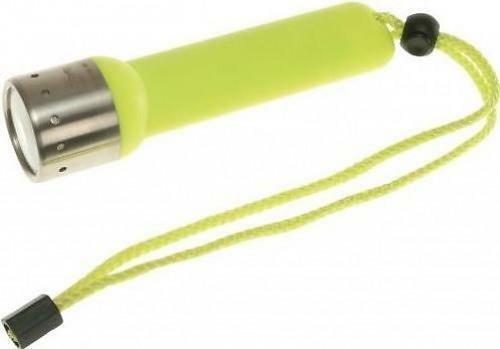 The body of your lamp is made of synthetic material and is resistant to large shocks. 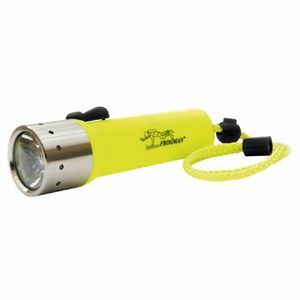 Its neon yellow color makes it easy to distinguish it during your dive. 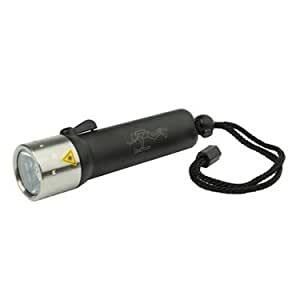 Your FROGMAN flashlight is equipped with a specific lens that allows to limit the diffraction effect of the water and to ensure an optimized concentration of the light beam. 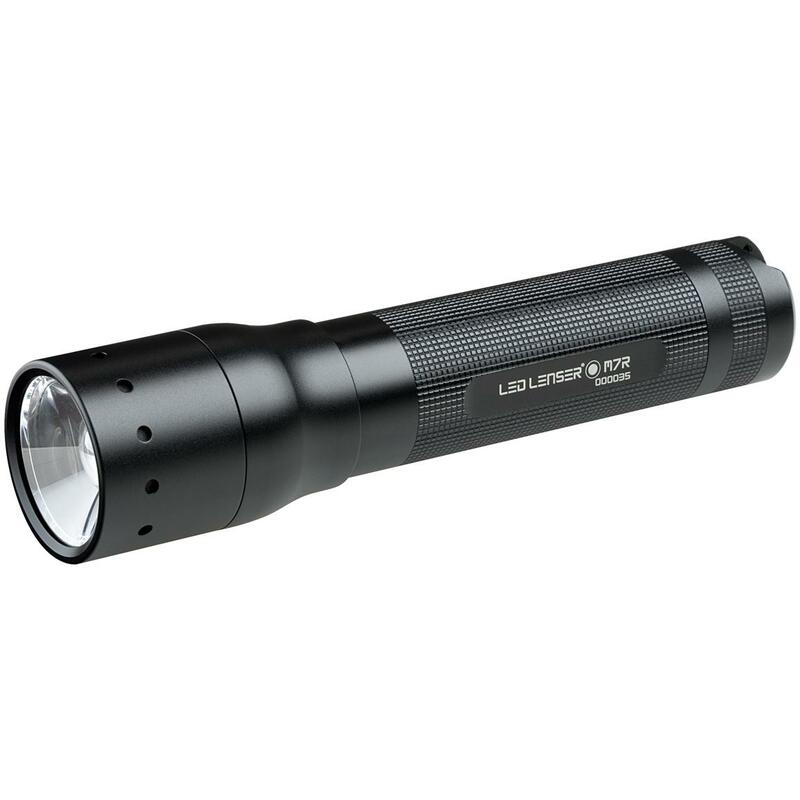 The latest generation white LED produces a luminous flux of 135 lumens for a lifetime of 4 AA batteries (LR06) of 4 hours and a range of 180m out of water. 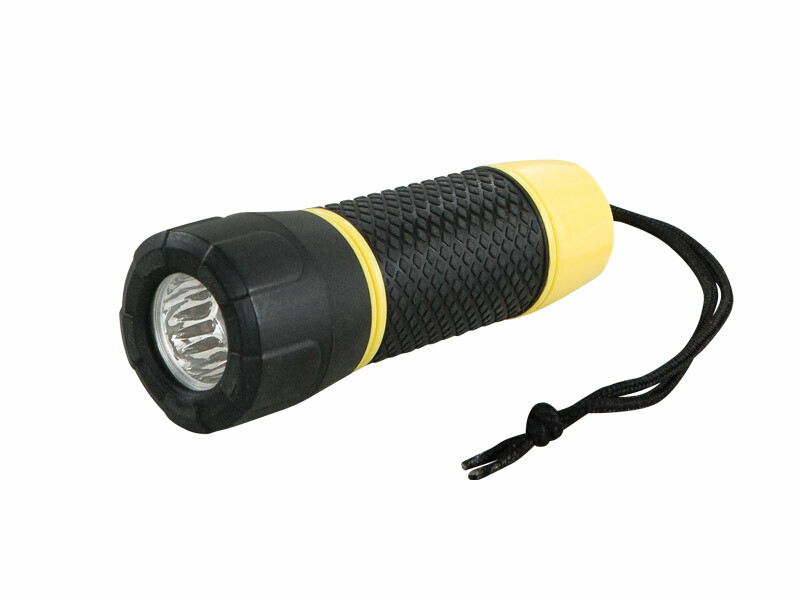 The ergonomic magnetic lever switch is designed for easy use with gloves and the rot-proof wrist strap keeps the lamp attached while diving. 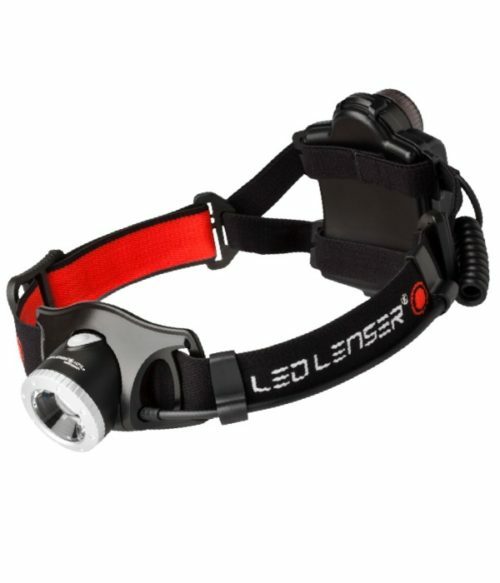 The use of a single O-ring ensures reliability and longevity of your lamp LED LENSER FROGMAN. 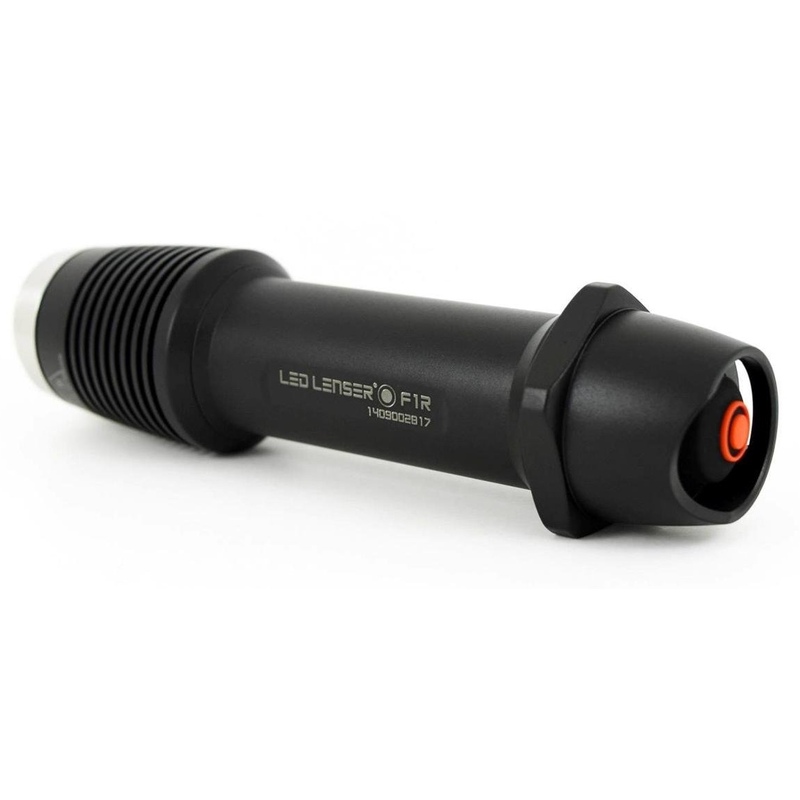 Like NexTorch flashlights listed on HETONGDIY, your lamp LED LENSER FROGMAN is tested, shipped in a beautiful gift box with a quick charger NX READY Vision with power adapter for most countries and 4 high-energy batteries Ni-Mh AA (LR6) 2700 mAh. 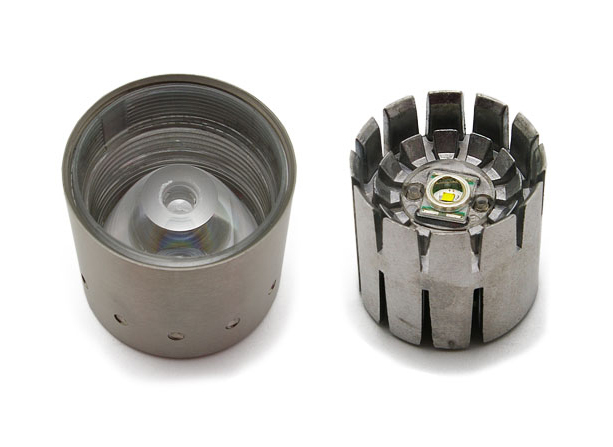 Your lamp has a 5 year warranty excluding wear parts according to the maintenance instructions for this scuba diving equipment. 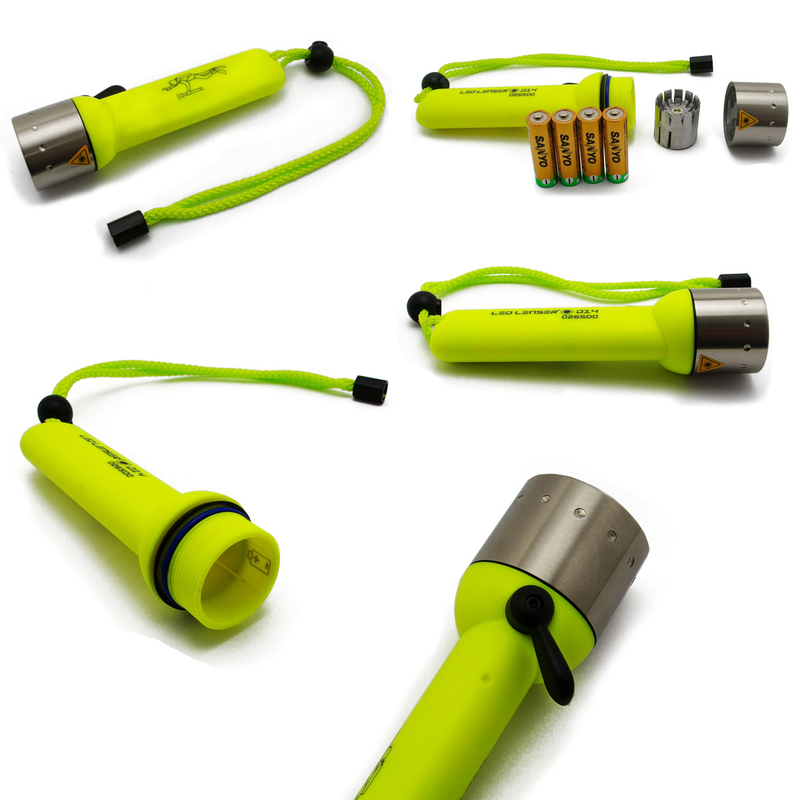 The NX-READY Vision charger that comes with your FROGMAN flashlight comes with a universal power supply (Europe, US, UK) and an adapter for cigarette lighter socket. 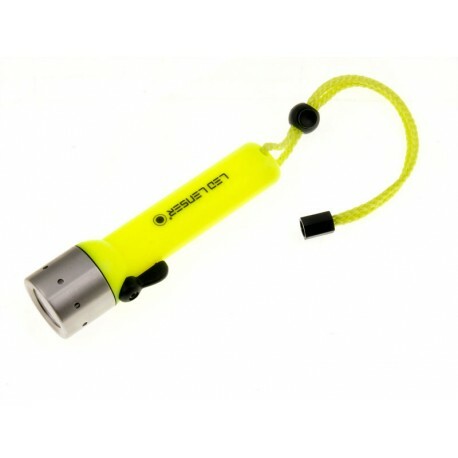 The charging time is 1h30 for the 4 Ni-Mh AA batteries (LR6) of 2700 mAh. 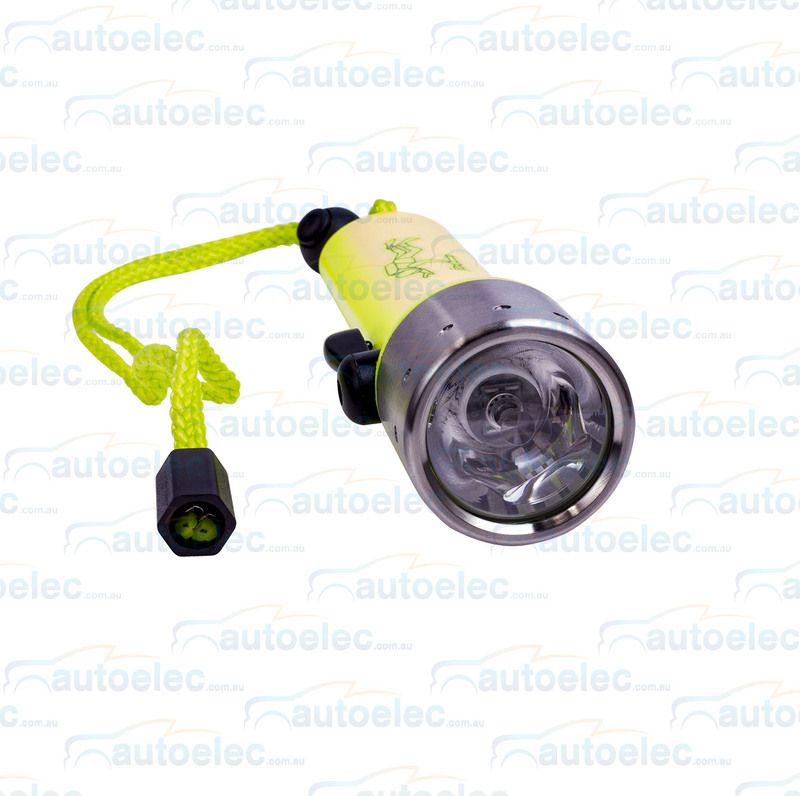 Designed to ensure a minimum of 300 charging / discharging cycles, these batteries help your LENSER LED lamp to preserve the environment. The NX-READY Vision charger features 4 individual charging channels, 4 backlit LCD displays for charging status per channel. 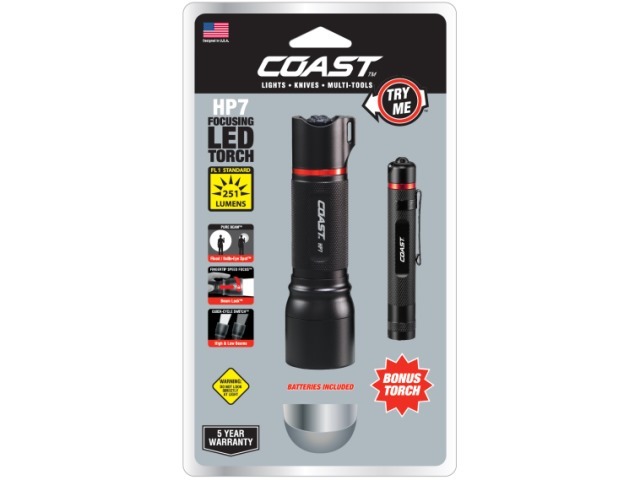 With the cigarette lighter socket and multi-stansdards adapter, you can quickly recharge your batteries at all times including a boat. 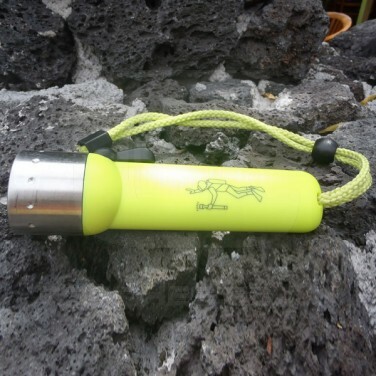 This working tool will accompany you while As surely as in diving, for use heavily exposed to moisture or in tropical areas.